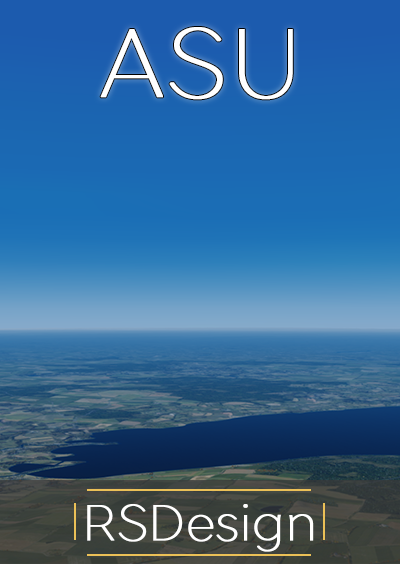 Bring your photo-scenery to life!  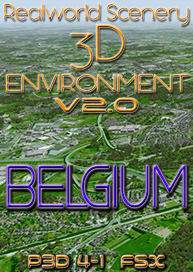 -Over 3.2 million houses and buildings! 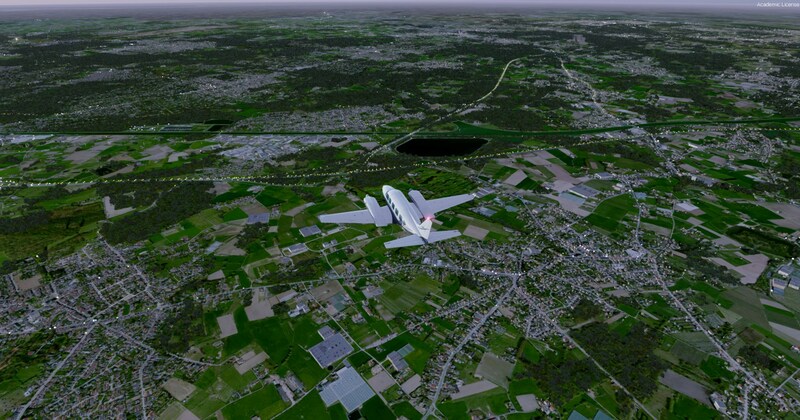 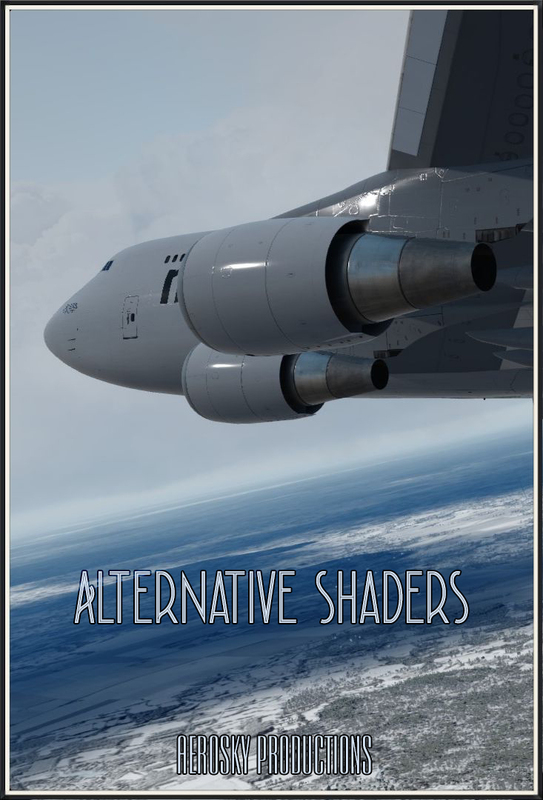 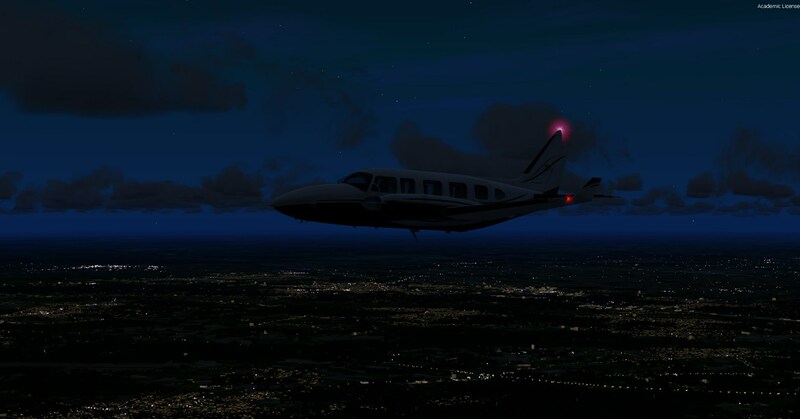 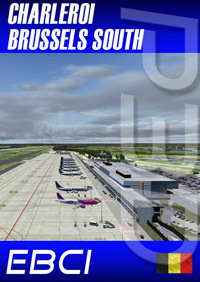 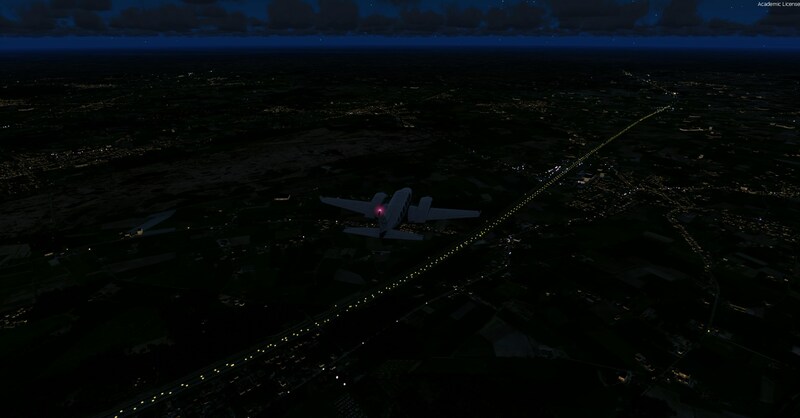 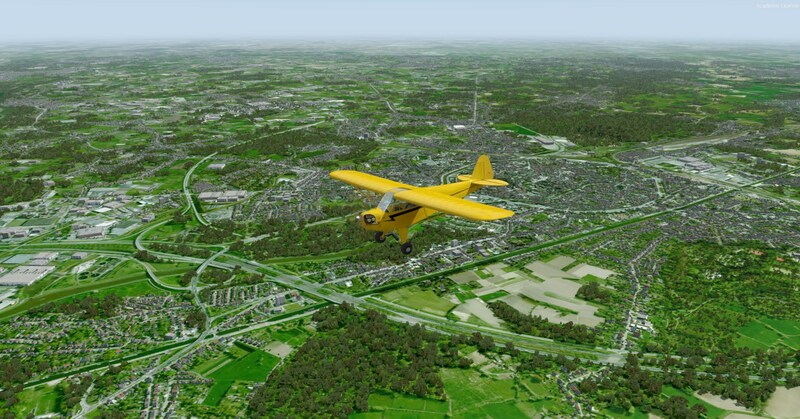 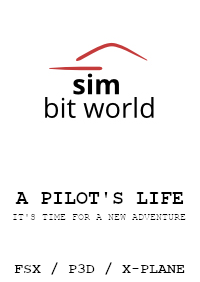 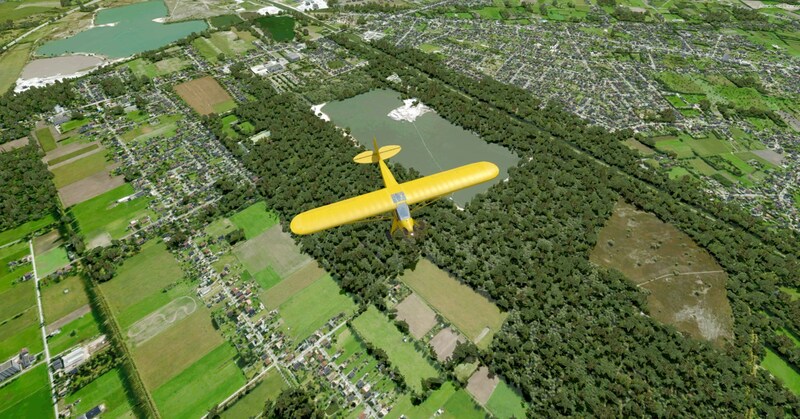 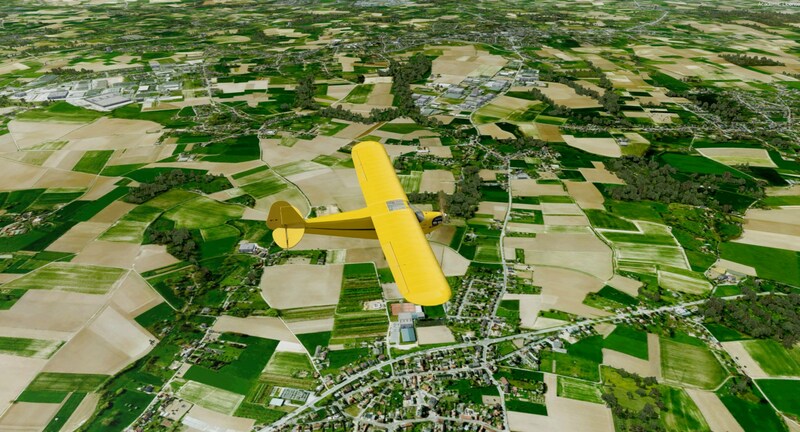 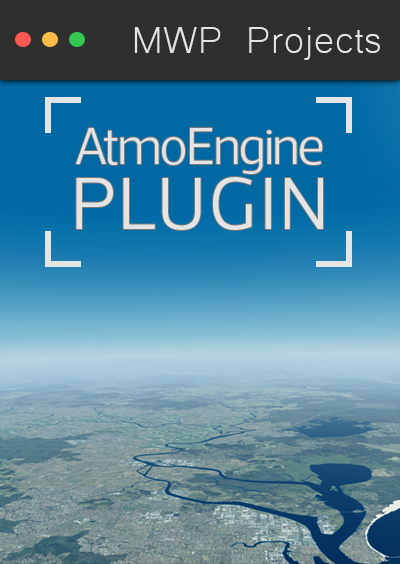 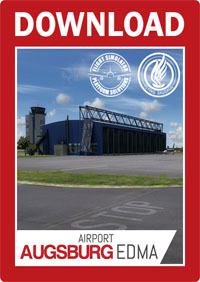 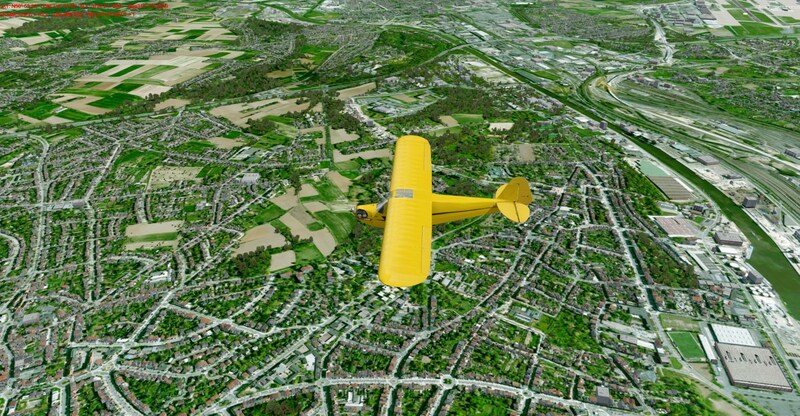 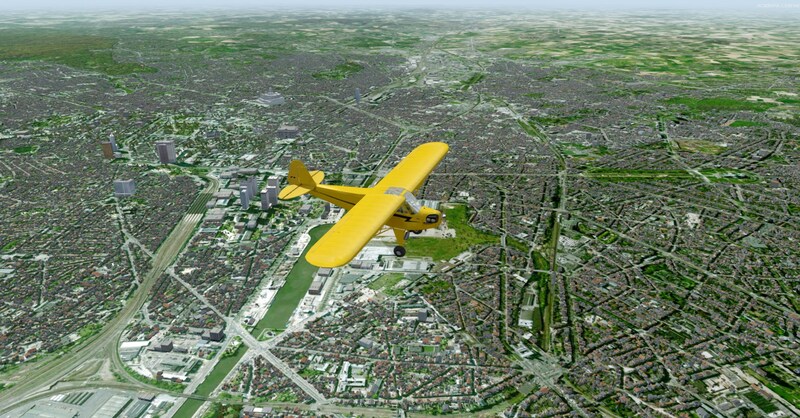 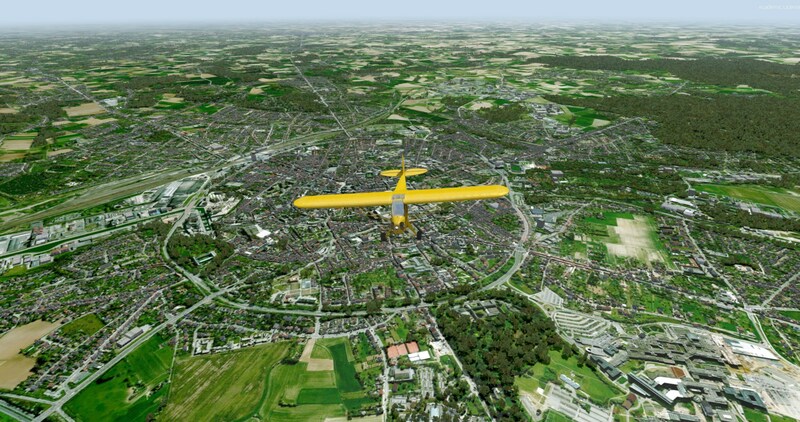 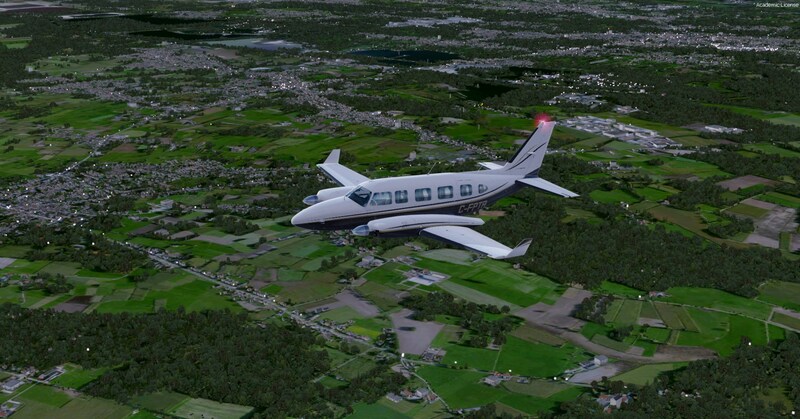 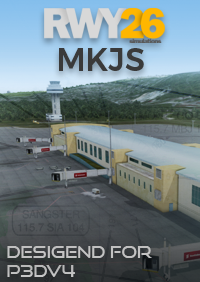 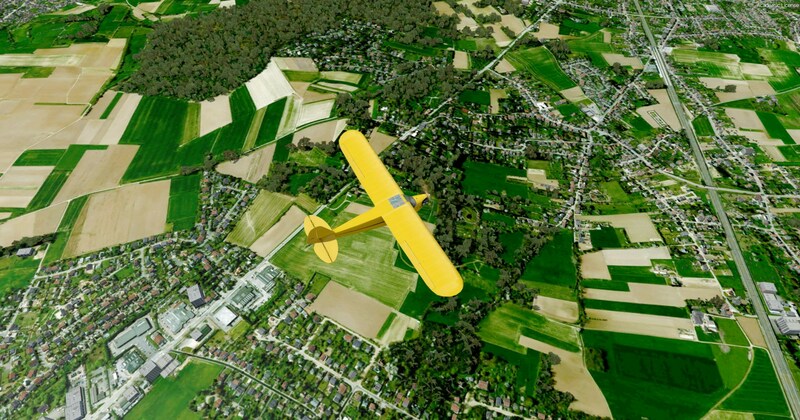 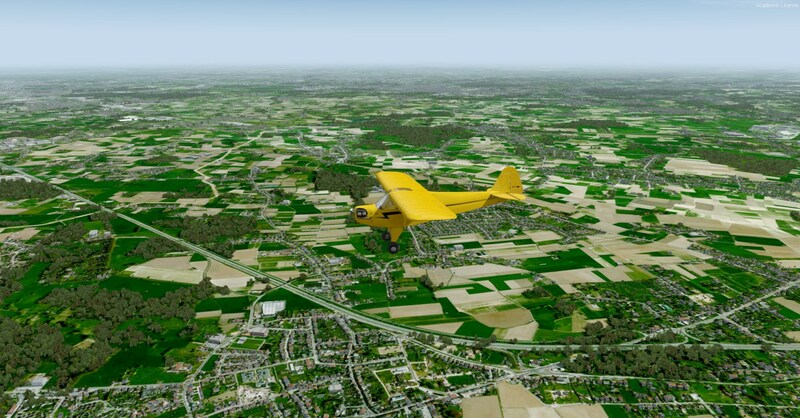 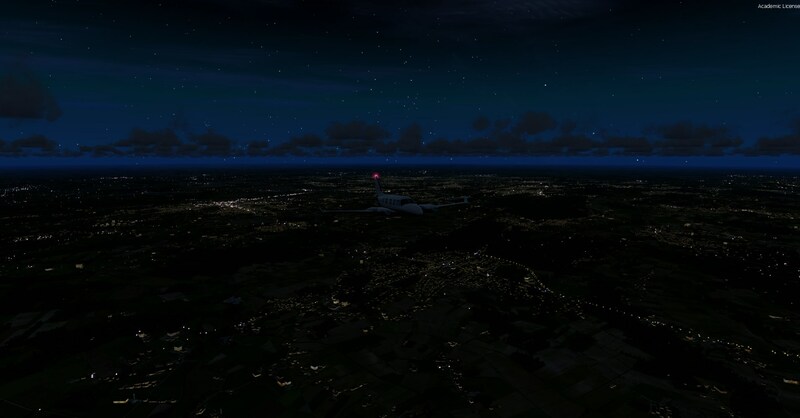 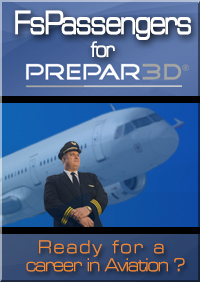 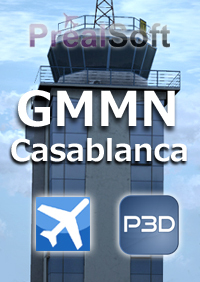 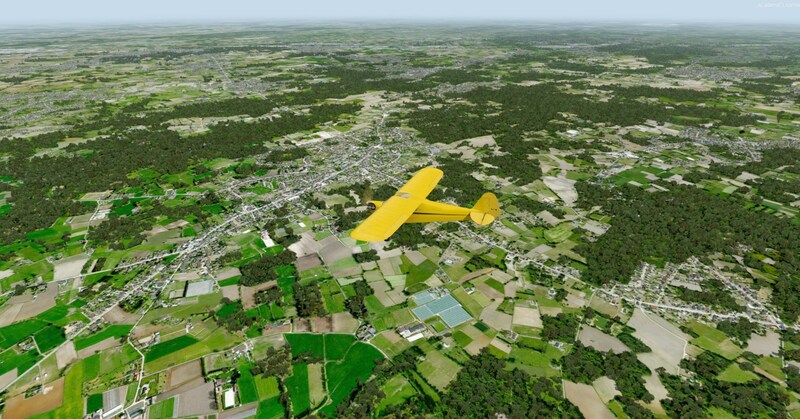 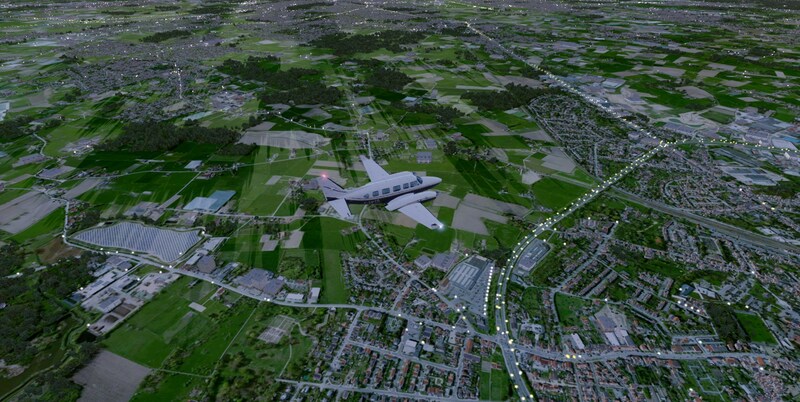 -For those of you who love to fly over the real ground, Now you can bring your scenery up to the next level. 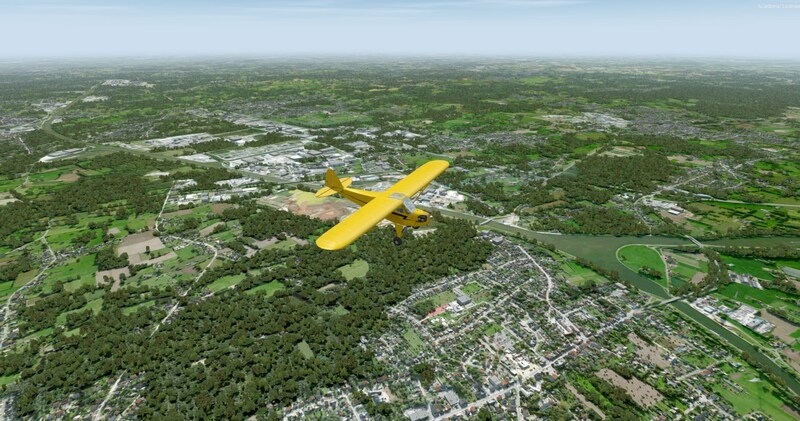 No longer do you have to fly over a barren flat photo of the ground, our new scenery add-ons create a 3D environment on top of the photo real, by adding vegetation/trees, buildings and 3D lighting to the entire scenery, exactly where they go in the realworld, making this as "Realworld" as it can get!